This western world can be an unendingly busy place. Organised around the dominant patriarchal society where worth is measured by productiveness, and time counted in hours; it’s easy to get swept up and forget that there might be another way. Sometimes ,it can feel like there simply isn’t enough hours in the day to fulfil the many obligations of work, family, home, social life and basic self needs. The treadmill keeps going around. And even those of us who don’t buy into the paradigm that says busy is good, can still find ourselves occupied with near constant activity, often at the cost of our adrenal glands secreting stress hormones. I say that, but actually I believe that stress hormones, like the rest of our body, are a wonderful biological creation – designed to make us hyper-alert and ready for anything – be that charging rhinos or crazy drivers. The thing is that the adrenal system is meant for short-term boosts of stress from perceived danger, then it needs to return to normal. The issue in our busy busy lives the perceived danger can be unending. We literally don’t know when to stop. (1) As a species we seemingly have forgotten how to let go and deeply relax, leading to chronic health conditions. Our bodies were simply not designed to be constantly on the go, we need a place to unwind and reconnect. 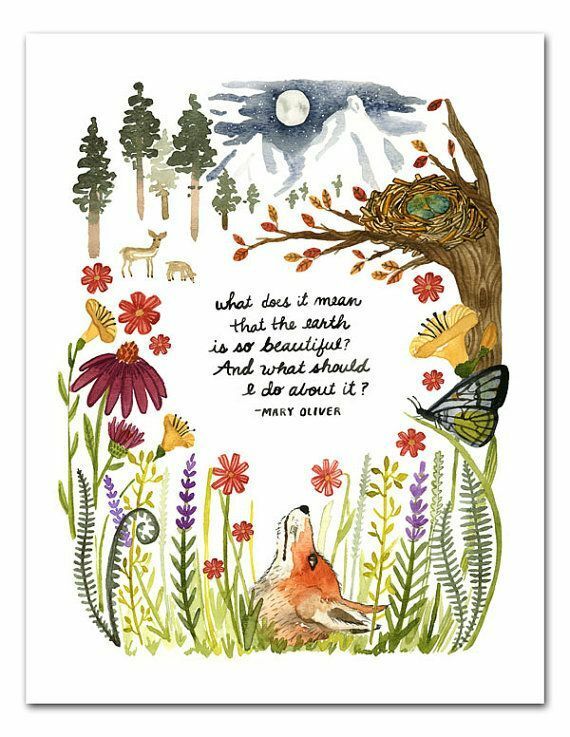 Everything in nature has its rhythm, from the way the earth orbits the sun creating our days and night, to the change in season. The oceans constantly flow in and out, day after day, as well as being part of the water cycle evaporating to turn into clouds, which turn into rain, eventually flowing back to the ocean. Menstruating women also have their own monthly cycle, beginning at puberty and ending after menopause our lives are marked by rites of passage in the blood mysteries, like a the red thread running through our lives. We are bound by this thread to time, even the word ‘menses’ comes from Latin meaning month. The blood in our wombs is pulled, much like the oceans, in our own personal rhythm however much or little we are conscious of it. I believe that by following this thread we can find something sacred & precious, a doorway into deeper self-awareness and connection. We all have a need for rest in the form of sleep for our bodies to function, we also have a need for relaxation for our adrenal glands to rest and stress hormones to re-balance and at certain times of the month different needs arise. We are not separate from this world. We just need to find our place in it. The name ‘red tent’ comes from a novel by Anita Diamant. 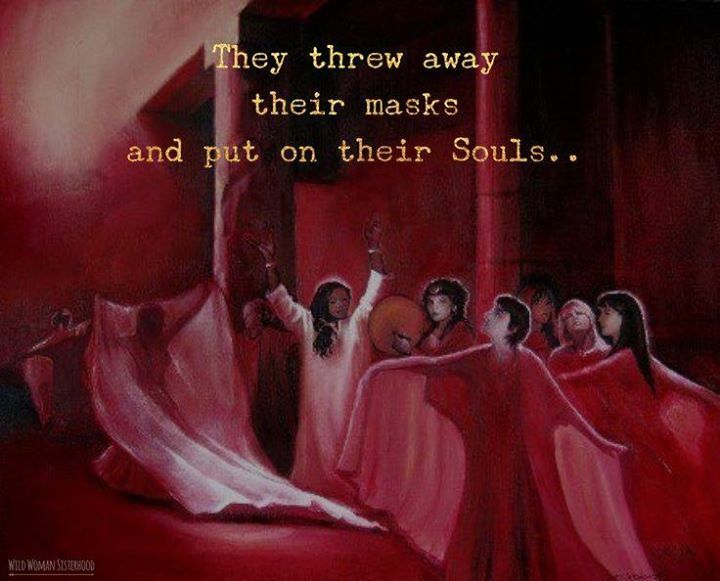 The name has since become an icon and been taken up by women worldwide in the Red Tent Movement, and has also evolved to mean different things to different people. Essentially, a red tent is a place for women to go and spend time in the company of other women simply being, not doing. The space is safe, non-judgemental, often during the new or full moon and celebrates the blood mysteries – wherever we are in our cycle of if we are past menopause. The redness can be symbolic of our blood rites as women, it can also mean the use of red fabrics in the space, or the wearing of red clothes. I don’t know how many people actually gather in tent made of red canvas! I know of many but women are also gathering in church halls, front rooms, and under the open sky. 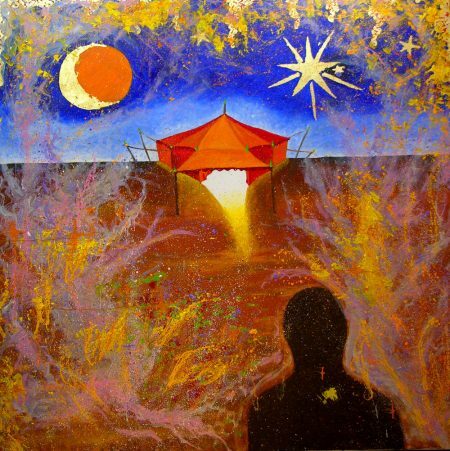 As Sark says, ‘The circles of women around us weave invisible nets of love that carry us when we’re weak, and sing with us when we are strong.’ The Red Tent is symbolic. Personally I’m tired of always being busy, feeling like I have to hold it together all the time and be superwoman. I need time alone, as well with other women to reconnect with what it means to be a woman. Not in a negative sense that men are wrong in any way, but a subtle sense of understanding. 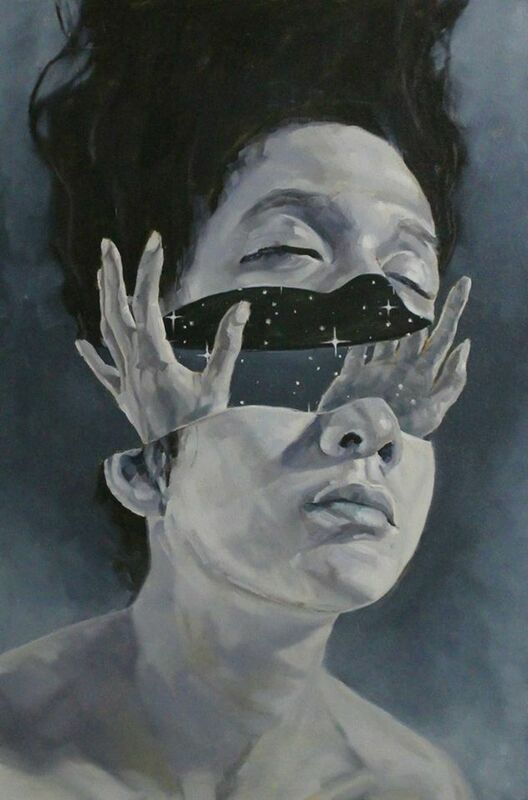 I’m not looking for anyone to tell me answers or teach me facts, maybe I just need some space to talk and let the answers unfurl from that quiet place that dwells deep within me. I’ve heard that voice before, she comes in dreams, and when out walking or seeing beauty. Sometimes I get hit by a sense of incredible elation, profound joy and undeniable connection to the world and wish that others could also feel that way sometimes. I’ve been hosting women’s seasonal circles for the past three years. 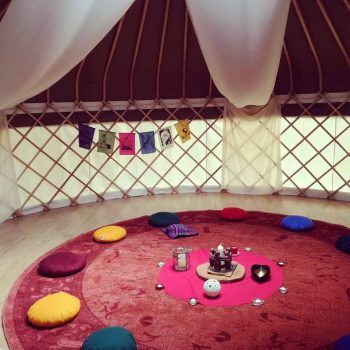 Now, with the opening of the beautiful yurt there is a perfect space to start monthly red tent women’s circles. There are subtle differences between these two kinds of women’s circles which I’d like to clarify: the seasonal circles are generally closed to new members apart for twice this year (spring & autumn equinoxes) this creates a close held container for deepening together. Also, the seasonal circles are held on, or near to the eight hinges of the year, ancient festivals of the great wheel, they have also been called the witches sabbaths. They are the solstices, equinoxes and cross-quarter festivals and follow a ceremonial ritual during the evening, you can read more HERE. In contrast, this Red Tent, is a whole day on the Saturday before the full moon. Held in the Full Circle yurt near Exeter, Devon. EX5, it is open to new women, although I do ask for registration before the event to know how many people to expect. It is a women’s circle and creates a container of sacred space for us to journey together, with focus is on rejuvenation & self-care. It’s really a time to step away from busy and into timeless connection. I hope that you will leave here after a day together feeling rested, yet deeply in tune with the vibrancy of life within and without.